What is required for new tank installations? All new tank installations must have…. 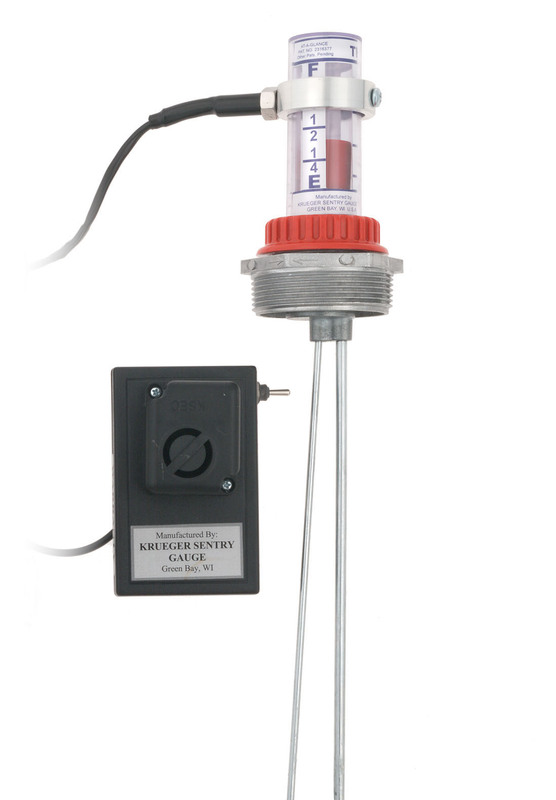 Krueger Sentry Gauge can fill the needs for the a vent alarm or “whistle” that terminates near the fill pipe and the gauging device. Add our Remote Audible Whistle Alarm to the gauge and you are good to go. Copyright © Krueger Sentry Gauge Blog. All Rights Reserved.